The 11th Annual Filmed by Bike features the best bike movies from around the world. 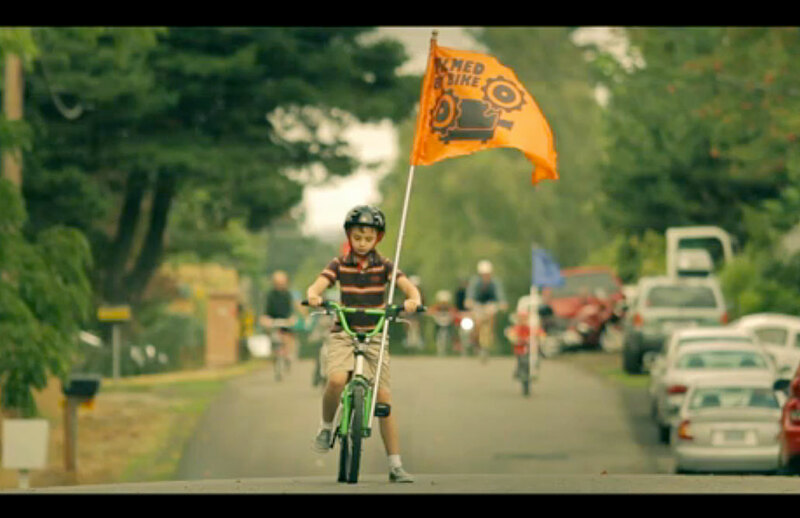 We are seeking bike-themed movie submissions for the 2013 festival. Are you obsessed with film? Or bikes? Or both? Well, we’ve got a job that’s perfect for you! We’re looking for an outstanding, enthusiastic hard worker to join our team in making the 2013 festival a huge success.